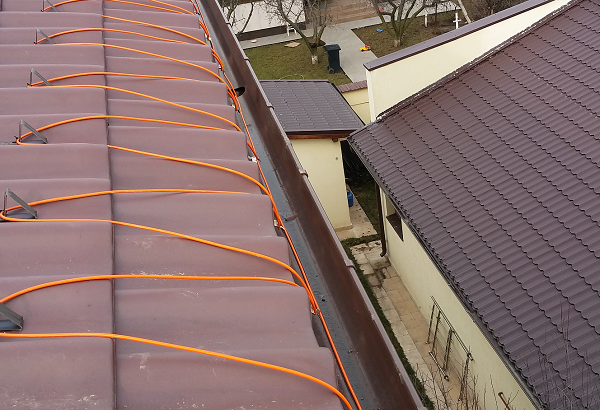 The ETOR roof and gutter sensor detects moisture. 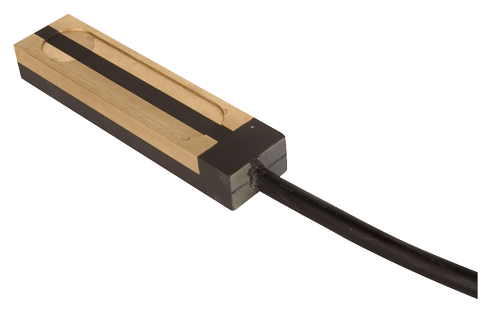 The ETOR sensor is designed for installation in gutters and down pipes. The ETOR sensor detects moisture and is mounted in combination with an ETF outdoor temperature sensor. This product comes with a 3-Year warranty. We are confident in the standard of our products.